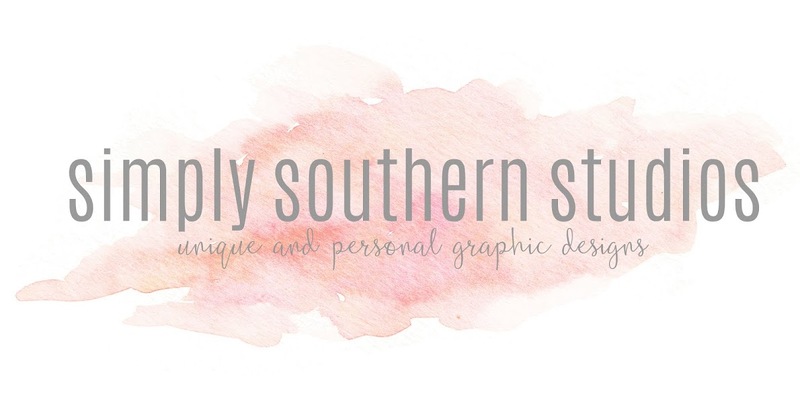 If you have a graphics or a design need, Simply Southern Studios is here for you! From cards, invitations, logos, newsletters, brochures, ministry magnets, to adoption profiles...I can help! If you are local to the Gwinnett County area of Georgia, then I can offer photography mini sessions! Any of the other services can be sent to anywhere in the United States and in some cases worldwide...since I will send you the files that can be printed anywhere!!! For a full list of services and prices, go to the Price List on this blog. My style is simple and clean. However, I am open to any direction you want to go for your needs!